The camp allows children to explore some of Hong Kong's most beautiful landscapes where they are able to wet a line and connect with nature whilst unpacking concepts involving conservation and sustainability. Children will also learn about fishing techniques, casting, knot tying, bait selection, species identification, catch and release tactics as well as many more valuable skills. 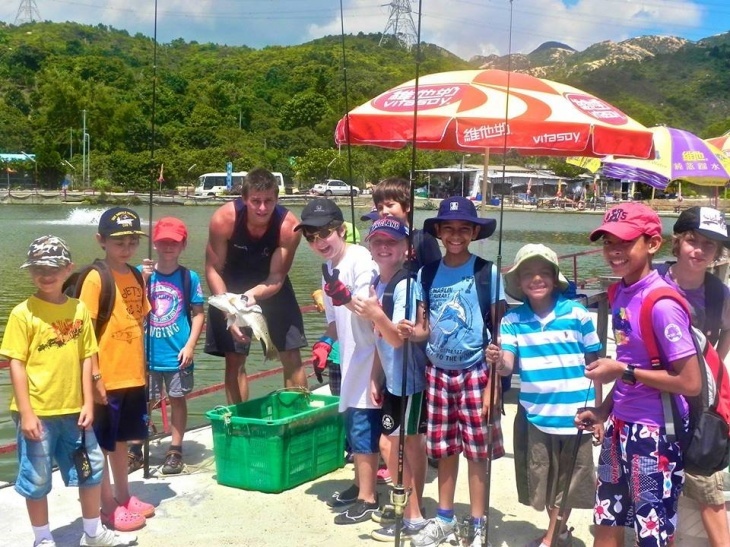 Lifelong Hong Kong angler, Sam Newman, has created this unique camp with the ambition of spreading his love for fishing through a carefully planned fun and educational camp designed to teach children about important core values surrounding the environment all whilst catching a variety of both salt and fresh water trophy fish.